So Lonely in Gorgeous: The Beat My Heart Skipped! China Glaze Nail Lacquer in Electric Beat. The Beat My Heart Skipped! 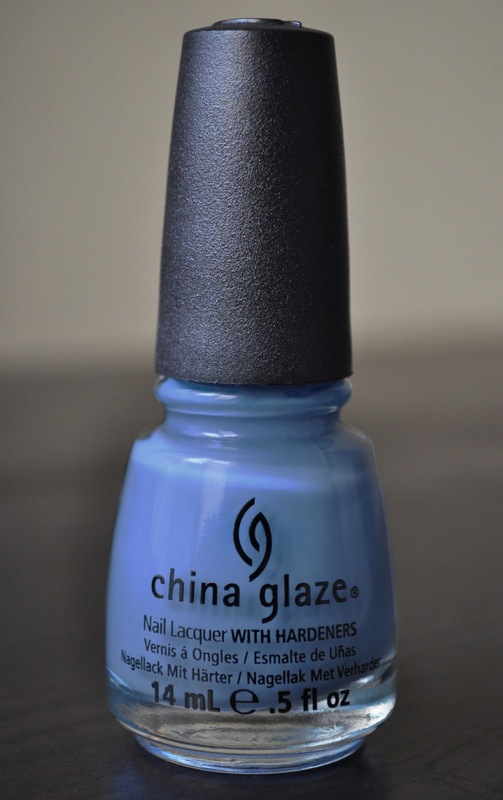 China Glaze Nail Lacquer in Electric Beat. Sunday's mani is the fanciful Electric Beat, from last Spring's Electrobeat collection. Electric beat is a dusty, cornflower-blue with a creme finish. Despite the thick, yet runny, formula, the application was non-problematic, and opaque in two coats. I get five beauteous days of wear with Electric Beat. Did you purchase any of the polishes from the Electropop Collection?